CLOSEOUTS. 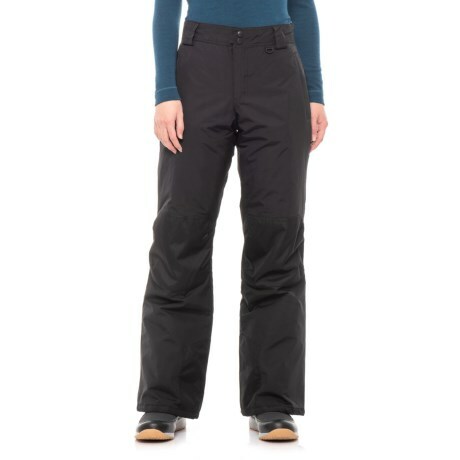 Fresh powder calls and youand#39;re ready in Slalomand#39;s Cara snow pants, made to keep you warm, dry and comfortable with their water-resistant, insulated construction. Available Colors: CAVIAR. Sizes: XS, S, M, L, XL.